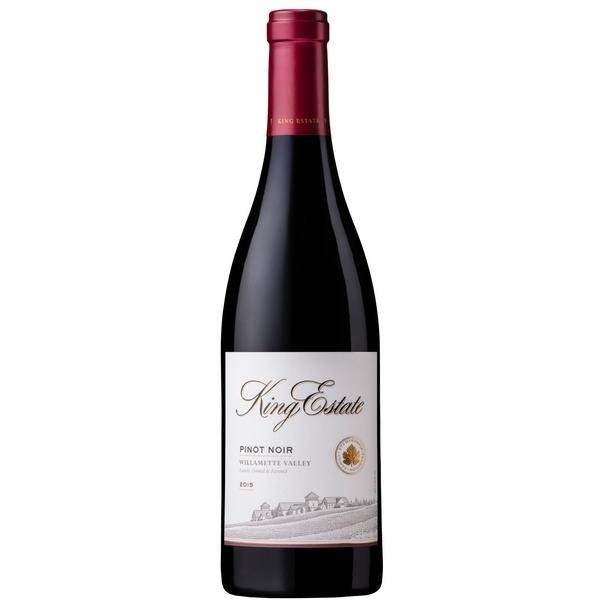 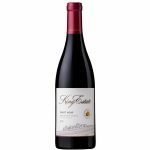 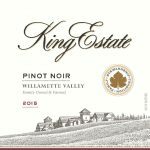 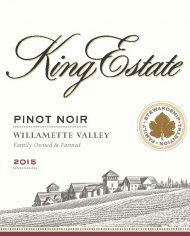 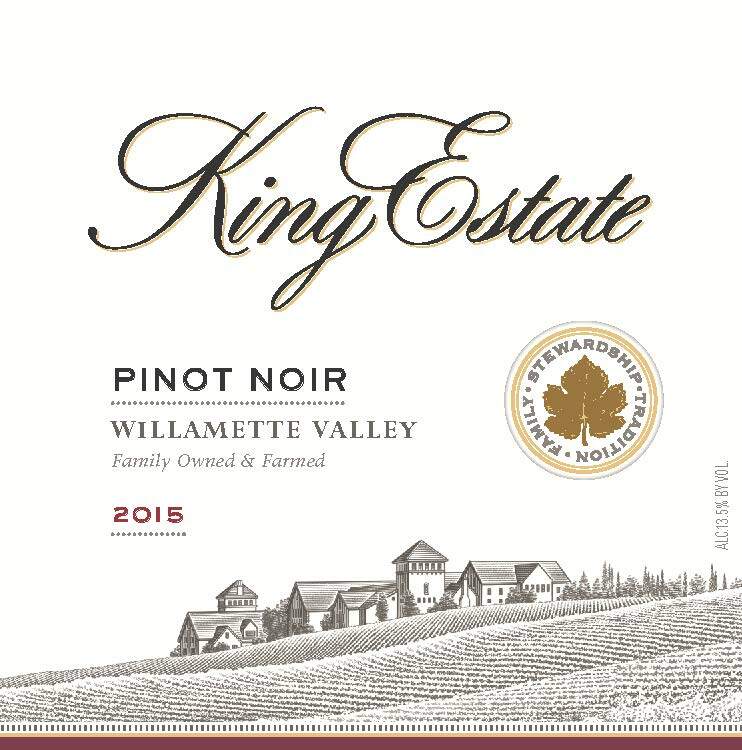 King Estate Willamette Valley Pinot Noir has a deep garnet color with bright crimson tinges. 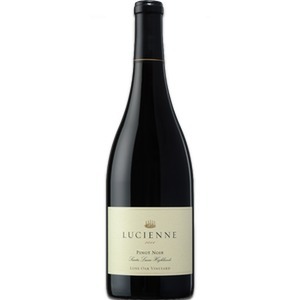 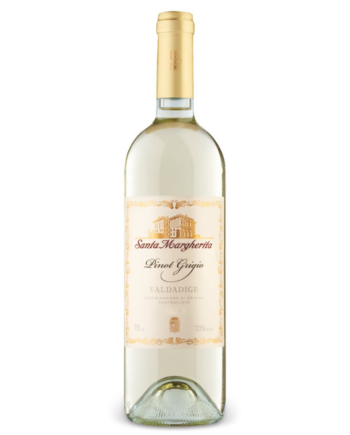 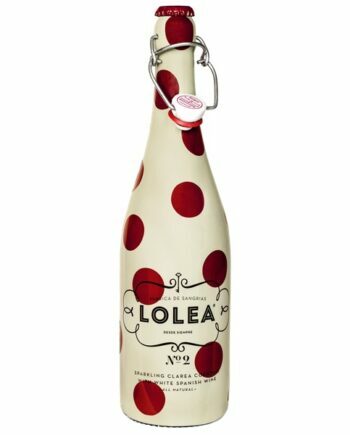 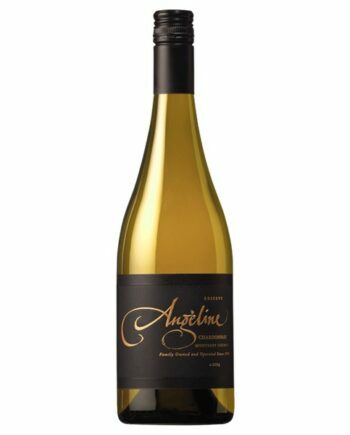 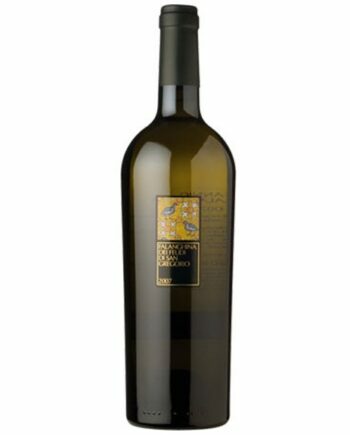 The nose has aromas of ripe black cherry, plum, and licorice. 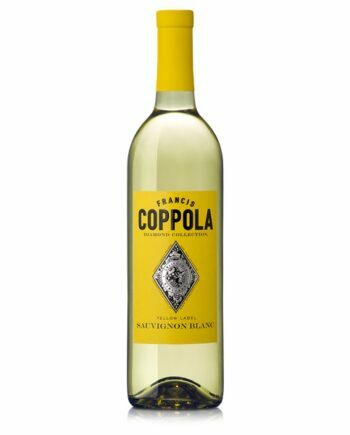 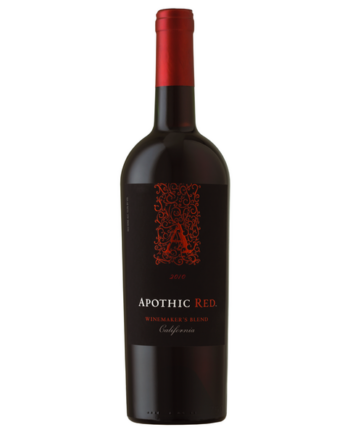 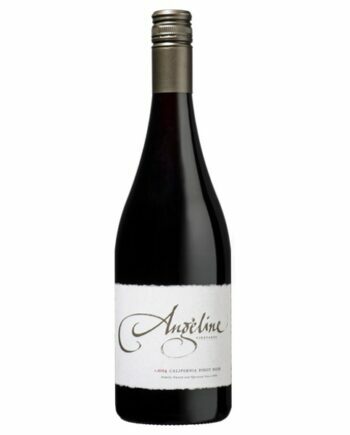 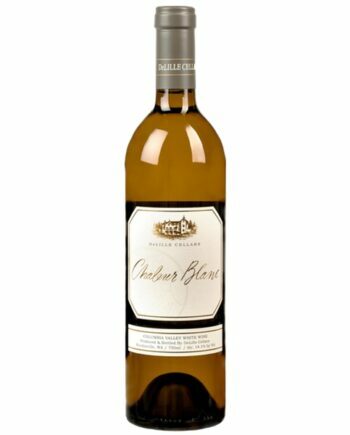 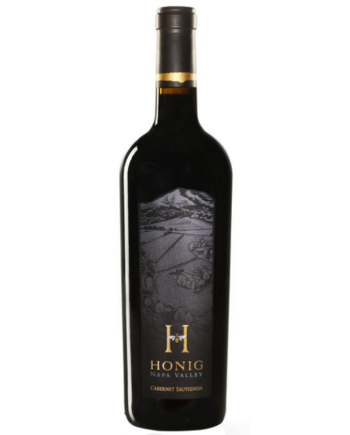 The palate has dark fruit flavors, like blackberry and black cherry, with a subtle clove finish. 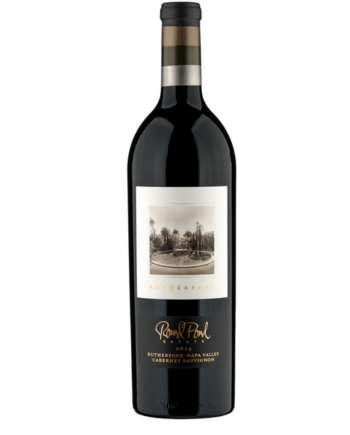 This is full, supple and complex, coming together nicely with softened tannins and pleasant acidity.